Barry Smith art. 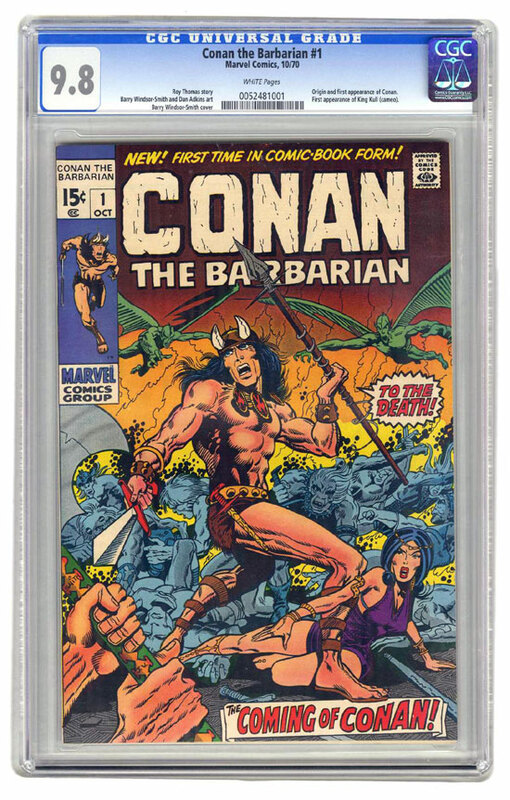 Origin and first appearance of Robert E. Howard's Conan the Barbarian. Highest certified by CGC!